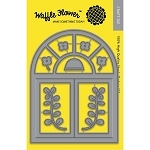 Bring the beauty of embossed or raised lettering to paper craft projects. 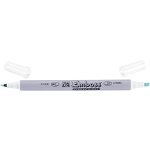 The clear, water-based ink is designed for maximum adherence with all types of embossing powders. 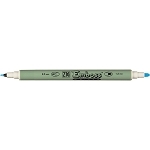 Pens conveniently feature 2 compatible tip styles. 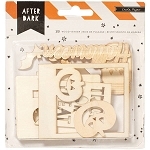 Use with rubber stamps for adding special details or alone for making illuminated letters, fancy borders and fun doodles.